During the housing boom, many homeowners borrowed home equity lines of credit (HELOCs) to finance expenses such as college, medical bills, and home renovations. Home values were soaring, making this a convenient way to borrow or pay down debt. Over the next few years, a large number of U.S. homeowners will be affected by a HELOC reset. In fact, a recent RealtyTrac report indicates that 56% of HELOC loans will reset from 2015 to 2018, resulting in higher monthly payments. In order to be prepared for this, borrowers should be aware that HELOCs have two phases. The initial period—usually 10 years—is called the draw period. During the draw period, homeowners pay interest only on the line of credit. When the HELOC hits its reset date, the next phase is the repayment period. This is when homeowners start paying the interest and principal on the loan, in what are known as fully amortizing payments. The homeowner has to pay more money each month—sometimes radically more. This is a good option for homeowners who have taken out smaller HELOCs, or who no longer have a need for future advances to make the higher monthly payments. For example, if you took out a $20,000 HELOC with an interest rate of 3% and a repayment period of 20 years, you’d pay $50 a month during the interest-only draw period. In this case, your monthly payment would increase only to $111 once you enter the repayment period. This may be an affordable increase that your budget can handle. You could likely begin paying off your HELOC. If you received a notice with your reset date, make sure you check your credit for accuracy. You can get a free copy of your credit report from each of the three credit bureaus once a year and correct any errors. If you decide to refinance, it’s important to have a good credit score, because this allows you to secure a new loan at a competitive rate. By refinancing, you’ll be able to start a new draw period (typically 10 years) of interest-only payments, and regain access to your line for future use. Consider refinancing with a lender who will lock you in at today’s low rates against all or a portion of what you borrow from the credit line. If you cannot afford the increased monthly payment, and do not qualify for a new line of credit, make sure to contact your lender. The right lender will offer multiple ways for you to pay down your line of credit. TD Bank, for example, is notifying customers six months ahead of their HELOC reset, so customers can plan ahead and determine the best course of action for their current situation. HELOCs can be a smart and flexible way for consumers to make home renovations, consolidate debt, pay for education, or deal with unexpected expenses. It’s a wise idea to consult with your banker, and take advantage of the relatively low interest rate environment while you can. Are Single Family Rentals Still a Good Investment? 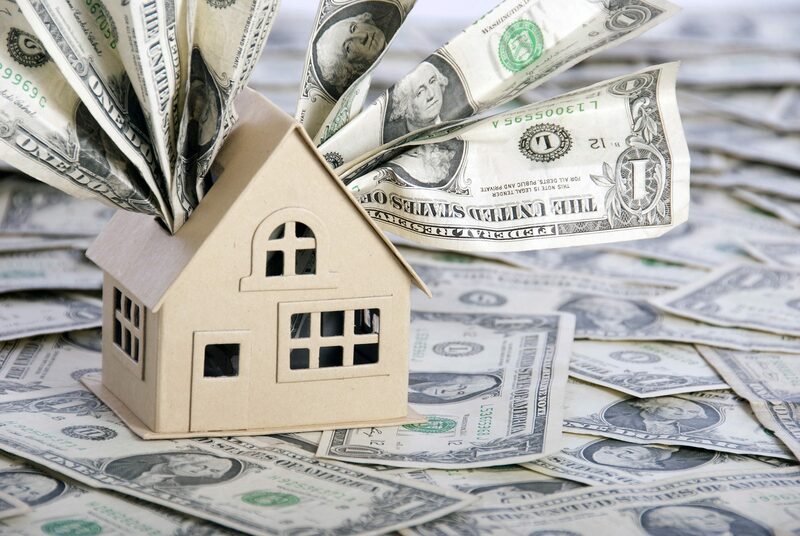 October 18, 2015 admin Comments Off on Are Single Family Rentals Still a Good Investment? October 26, 2015 admin Comments Off on What Are My Responsibilities As a Landlord?